Shop online for 67 kinetic-model plastic models at discounts up to 31%. 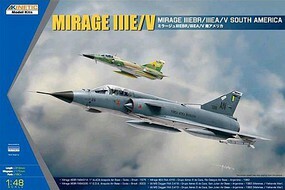 This is the 1/48 Scale Mirage IIIEBR/IIIEA IAI M5 Plastic Model Airplane Kit from Kinetic Model Kits. 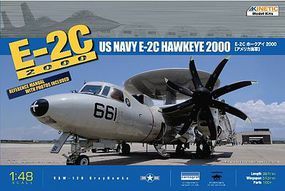 This is the 1/48 Scale E-2C Hawkeye USN Early Warn from Kinetic Model Kits. 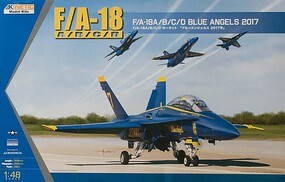 This is the 1/48 Scale F/A-18A/B/C/D Blue Angels 2017 Plastic Model Airplane Kit from Kinetic Model Kits. 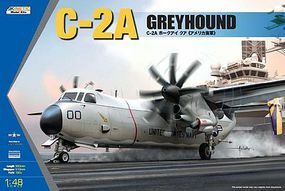 This is the 1/48 Scale USN C2A Greyhound Twin-Engine Cargo Aircraft from Kinetic Model Kits. 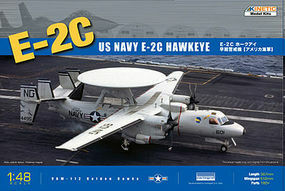 This is the 1/48 Scale E2C Hawkeye USN/FAF from Kinetic Model Kits. 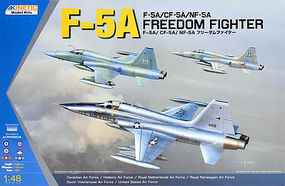 This is the 1/48 Scale F-5A/CF-5A/NF-5A from Kinetic Model Kits. 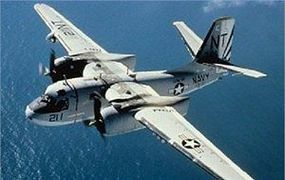 This is the 1/48 Scale S2F/E/G Tracker Anti-Submarine Aircraft from Kinetic Model Kits. 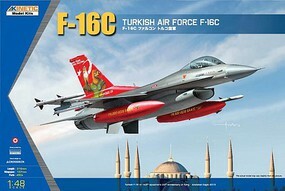 This is the 1/48 Scale Turkish Air Force F-16C Plastic Model Airplane Kit from Kinetic Model Kits. This is the 1/48 Scale F-16CG/CJ Block USAF Viper by Kinetic Model Kits. This is the 1/48 Scale Su-33 Flanker D Plastic Model Airplane Kit from Kinetic Model Kits. This is the 1/48 Scale T45A/C Goshawk from Kinetic Model Kits. This is the 1/48 Scale CF-188A Royal Canadian Air Force Demo Team 2017 Plastic Model Airplane Kit from Kinetic Model Kits. This is the 1/48 Scale F-16AM Block 15 NATO by Kinetic Model Kits. This is the 1/48 Scale F16E Block 60 Desert Falcon Aircraft from Kinetic Model Kits. This is the 1/48 Scale ROCAF F-16A/B 70th Anniversary Flying Tigers Plastic Model Airplane Kit from Kinetic Model Kits. This is the 1/48 Scale Mirage IIIBE/D/DE/DS/D2Z Plastic Model Airplane Kit from Kinetic Model Kits.